The Saskatchewan Federation of Labour says the province needs to step up workplace safety after a 'deadly summer for Saskatchewan workers'. "Killing workers is not inevitable," SFL president Larry Hubich said. "We've got three graves in the last six weeks." Hubich is referring to three deaths in three different workplaces in the province. Eric Ndayishimiye, 21, was killed when a steel construction lift fell on him at the site of the new Children's Hospital in Saskatoon. 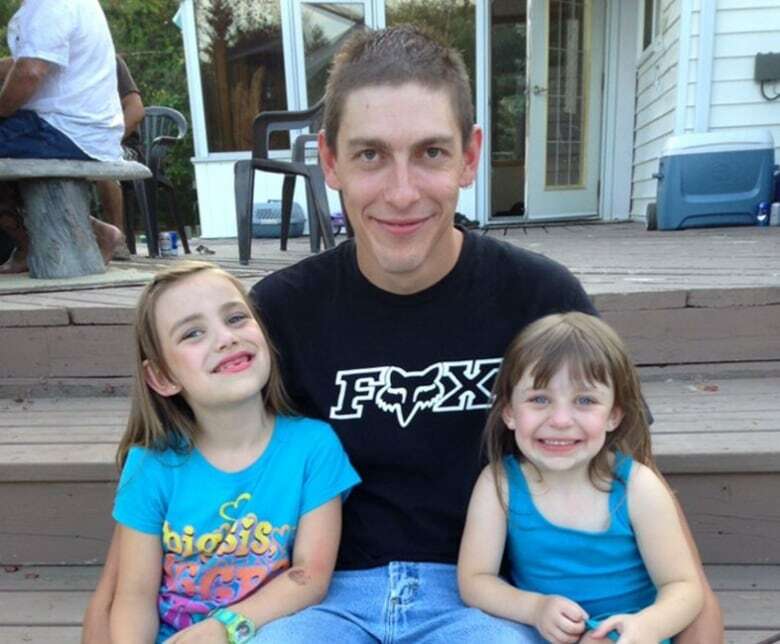 Chad Wiklun, 29, died as a result of injuries after he was caught between two pieces of heavy machinery while working underground at Agrium's Vanscoy potash mine. 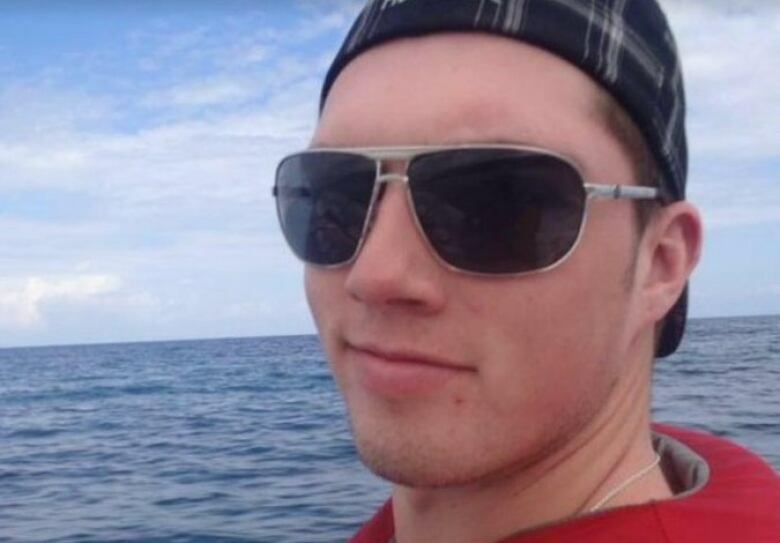 Dustin Pratt, 27, died at a rigging operation near Alameda, Sask. Hubich addressed the annual annual SFL Occupational Health & Safety Conference in Regina. Man, 27, dies after workplace incident at oil rig near Estevan, Sask. "When workers die, it is because workplaces are unsafe. It is because employers and governments failed at their responsibility to keep workers safe," Hubich said. Eric Ndayishimiye, 21, was killed in an industrial accident at the Children's Hospital of Saskatchewan construction site in July. Darrin Kruger worked with Chad Wiklun, the potash worker who died last month at the Agrium's Vanscoy mine. Less than two weeks later another worker was injured at the mine. Kruger is president of United Steelworkers Local 7552. He said the investigation is ongoing and once it is done, the necessary changes will be made. However, Kruger said that alone is not enough. Kruger said it's a shared responsibility between, workers, employers and the government. "If you take one leg of the stool away, what happens?" Kruger said. Kruger said potash workers in particular are awaiting results of a regulatory review that could improve safety. "We've been waiting for two years now on the review of the mine regulations. We don't know where that is at and we can't seem to get any answers; that's important to us as workers," Kruger said. "I don't feel that there is that open door to work with the current administration [Ministry of Labour] to get things done." The SFL leader is asking the government to quadruple the number of random inspections and hire more inspectors. Hubich said the money can come from excess revenue generated from workers' compensation. The government says about 25 per cent of inspections are random. The remainder are targeted to companies and industries with the worst injury rate. Hubich also questioned the number of OH&S inspectors. He said the government lists 27 on its website. 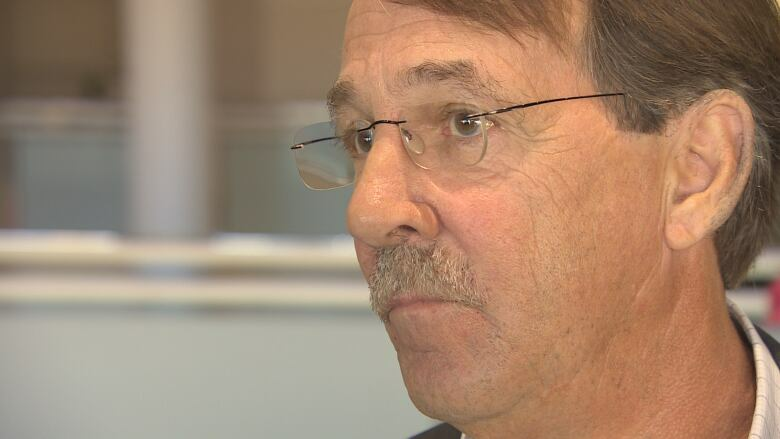 A government spokesperson told CBC there are 55 inspectors, an increase of three since 2007. According to the government, OH&S officers have many different titles within the Ministry of Labour. Hubich has filed a Freedom of Information request to get the names and titles of all officers. The government's most-recent number show the Occupational Health and Safety budget has increased from $6.8M in 2007 to $8.4M. According to the province, the injury rate in 2007 was 9.87. It dropped to 6.19 in 2015.